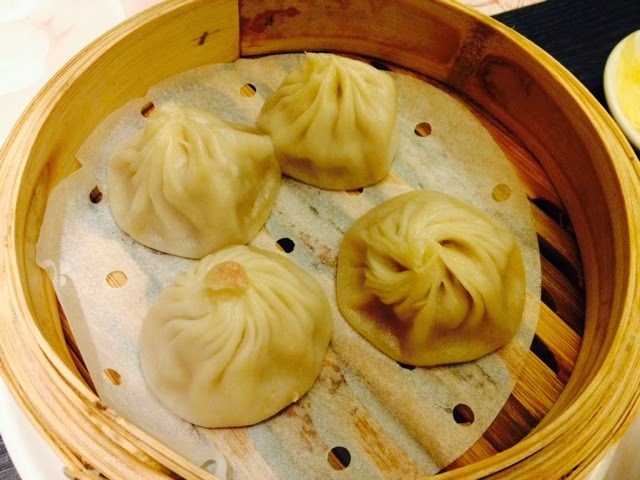 Food Escapade at Crystal Jade La Mian Xiao Long Bao | Vanity and Everything in Between. Last month, I was in Hong Kong for a quick vacation. One of the things in my to-do list was to eat out and have coffee left and right. One night though, we were clueless on where to eat. 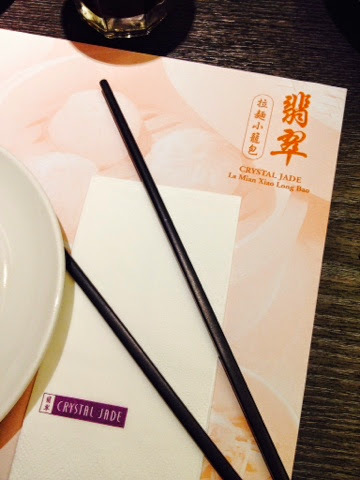 Since we were just in Harbour City, we decided to eat somewhere there and ended up at Crystal Jade. 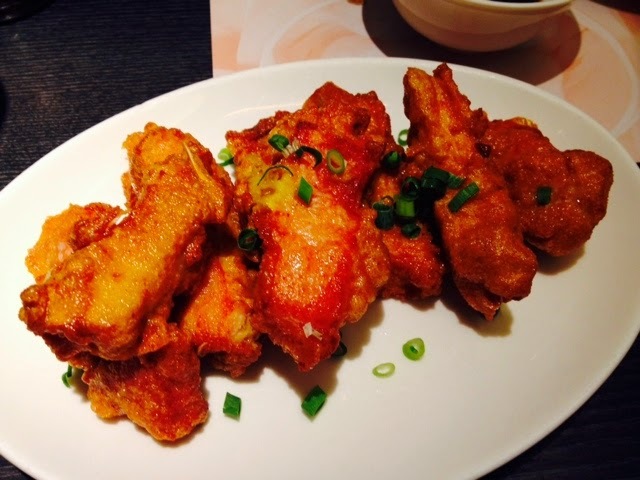 How yummy is it at Crystal Jade? 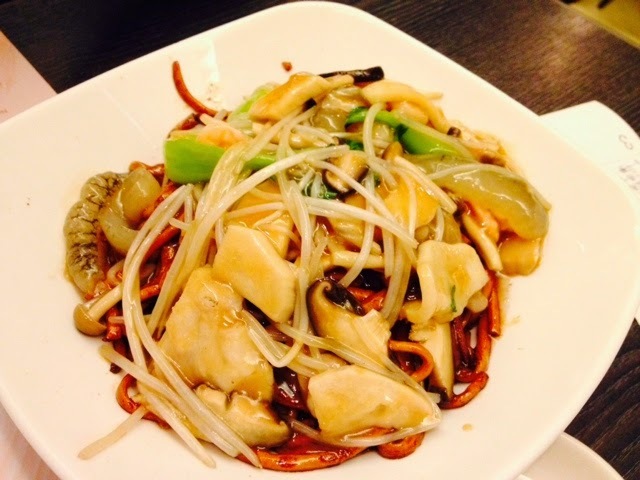 Crystal Jade might seem like your usual Chinese restaurant. This restaurant is very famous for their xiao long bao though! 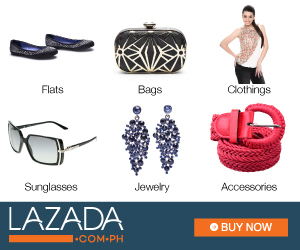 Crystal Jade has already expanded their branches in other countries and they have branches here in Manila. Xiao Long Bao - Crystal Jade's xiao long boa is the only one that I can eat and honestly say that I love it! It's just incomparable with other xiao long boa from other restos. Seafood noodle - I don't recall the exact name of this but this is so rich in taste! Mom and I enjoyed this and we finished this in a heartbeat! I like everything that we ordered at Crystal Jade especially their Xiao Long Bao. But I think the next time I dine here would be mainly because of Xiao Long Bao. 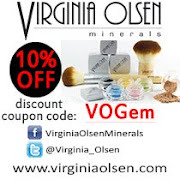 Crystal Jade is located on the 3f of Ocean Centre, TST, Hong Kong.